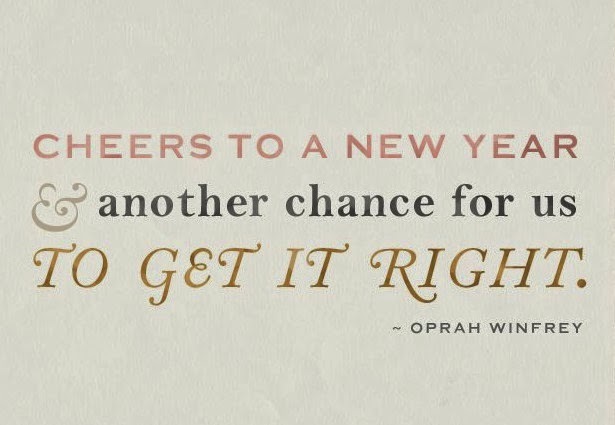 urban farmgirl: Happy New Year! It has been so long…but I wanted to pop in and wish you all much happiness & love in 2014! 2013 was not without its triumphs and challenges - but I cannot wait to see what this next year has on its horizon! Cheers to good times & good friends! We have so much exciting news for this up coming year - so stay tuned! open 2 times a month for sale events! June 13 - MAIN STREET MARKET! let's chat! drop me an email! I am an urban farmgirl. The first 17 years of my life, I spent living in the country, on a little farm with a beautiful white barn and a big farmhouse I miss every day of my life. I was raised to work hard and love the simple things. Back then I yearned for the bright lights and a big city, but today, I find myself living in a small city and dreaming of returning to my roots. I spend my days doing what I love...running my own little business...trying everyday to keep it from running me. I spend my nights dreaming of backroads, a big old farmhouse and living a life unscheduled. I am a homebody. Yet, I am a victim of wanderlust. I want to travel the world with my sweet husband. So come along for the ride. I will chronicle this crazy thing I call my life and all that entails. You will find a little bit of everything here...furniture makeovers, details of our travel, even a DIY saga or two as we reno our new home.